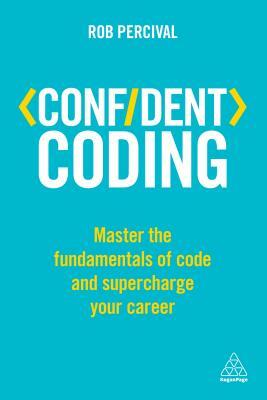 If you want to master the fundamentals of coding and kick start your career, Confident Coding is the book for you. Everyone has a digital life, but too few truly understand how the software that dominates the world actually works. Coding is one of the most in demand skills on the job market and grasping the basics can advance your creative potential and make you stand out from the crowd. Confident Coding provides you with the roadmap you need to enhance your professional life through coding, with insightful and inspirational guidance, including real life success stories, on how to use your new skills. The ability to code can give your CV the edge on the competition, give you greater autonomy and improve your work performance. If you are a self-employed entrepreneur, being able to create your own website or app can grant you valuable freedom and revolutionize your business. If you are an aspiring developer, this book will give you the building blocks to embark on this career path.